As a mortgage lender, you provide finances to put people and businesses into properties. No matter where you do business, there are customers available. The trick is to make sure these customers know who you are and why they should be doing business with you. 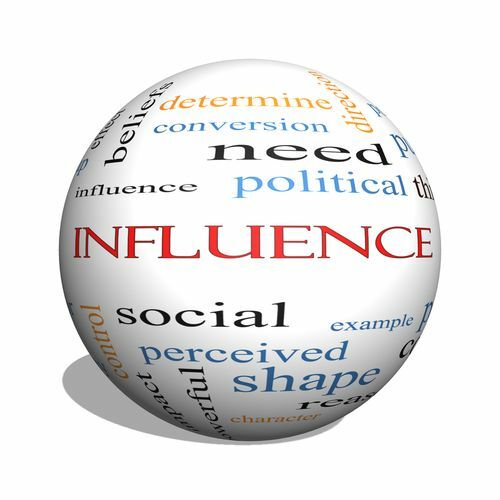 Your sphere of influence is the people and businesses you have relationships with. If you do not have at least a minimal relationship with a customer, you will never sell to them. 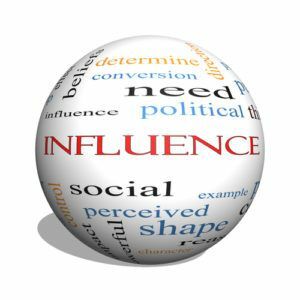 This is why expanding your sphere of influence is so important. Every form of marketing is about expanding your sphere of influence. The core task of marketing is to let customers know who you are and what you can do for them. Advertising is one way to accomplish this. Whether you use your website, social media, billboards, television spots, radio ads or even just a stack of printed flyers, the aim of advertising is to get your name out there. Developing a relationship comes later in the process. Anyone who has been in business for very long is certain to have a number of professional colleagues and other contacts. They are familiar with you and know your capabilities. These professionals all have contacts of their own, and may be willing to recommend your services. Keep in mind that you should be doing the same for them. The only way to develop relationships with people is to interact with people. Be diligent with capturing and recording contact data in a Customer Relationship Management tool (CRM) that allows you to nurture your sphere with direct mail and email communications. Don’t forget when your efforts pay off, and you receive a referral from someone in your sphere, THANK THEM by sending a personalized card!